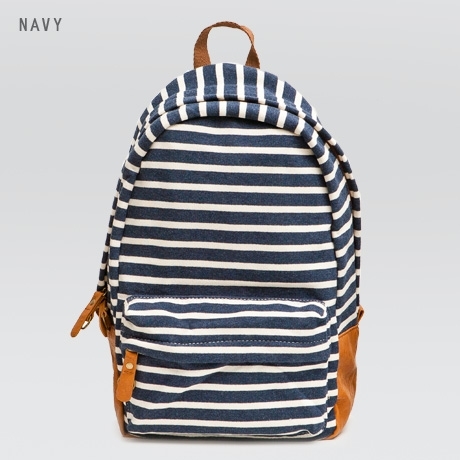 the cutest little backpack — Pencil & Paper Co. I think santa should bring this adorable "fleece" backpack to Oden for Christmas!!!! Too Cute!! !